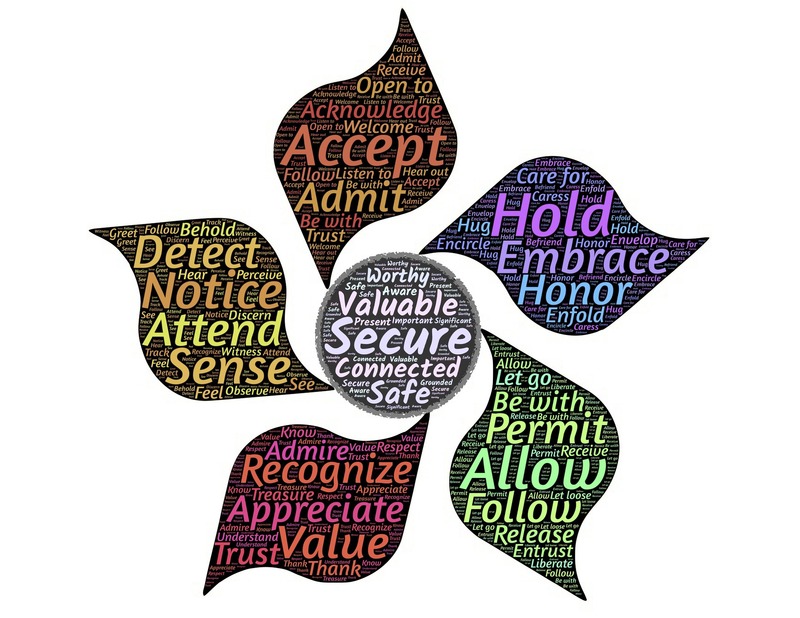 Remaining open to creativity might be the hardest thing to do in traditional education today, but most of us, at some point in our lives, feel that tapping on our shoulder. 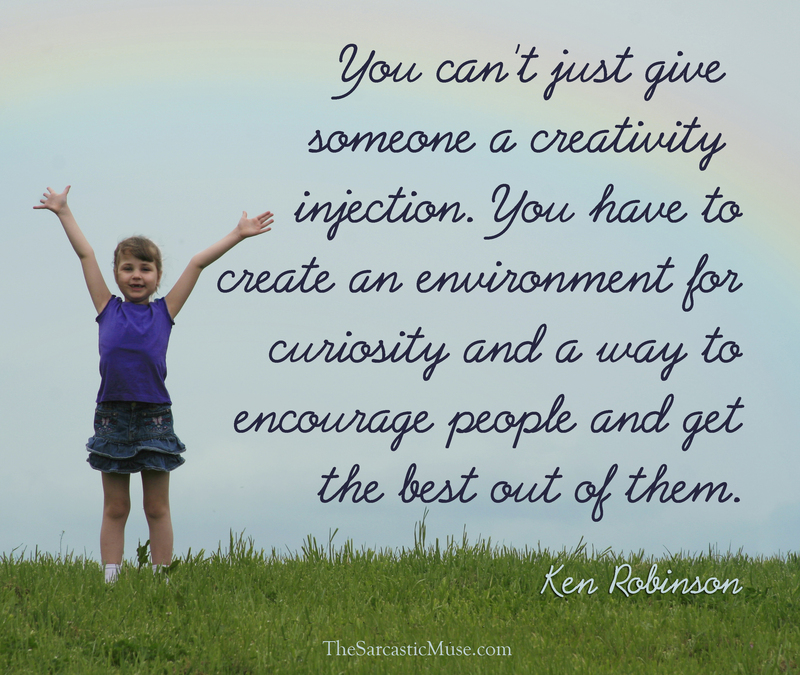 Honoring our creative nature is, in my mind, the best form of self care we can do. How has your view of creative pursuits changed since you left high school? 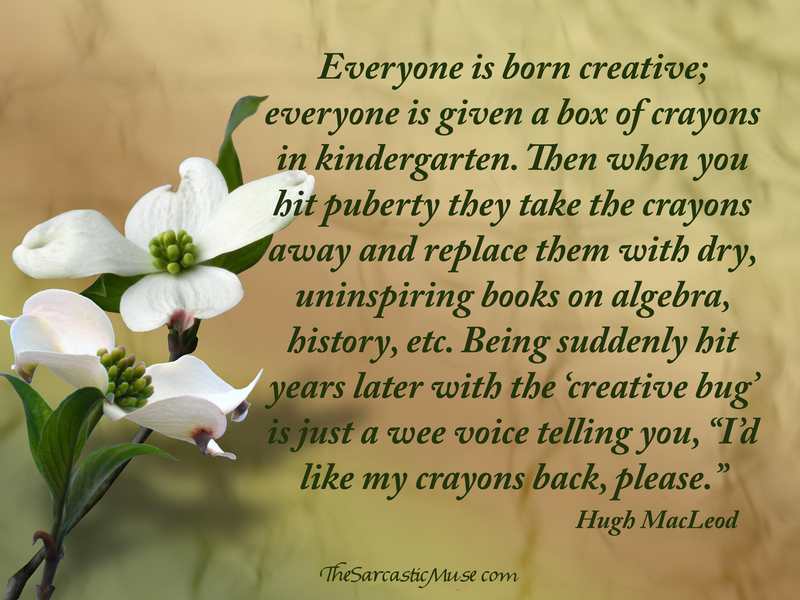 Did you remain creative or was it something you returned to as an adult?